Funds advised by Motion Equity Partners, an independent mid-market European private equity firm, announced today that it has sold Diana Group, the global natural ingredients supplier for the pet food and food & beverage industries, to the listed group Symrise, a global supplier of fragrances, flavorings, cosmetic active ingredients and raw materials as well as functional ingredients. Olivier Caix, President and CEO at Diana, said : “The understanding of our industry and the expertise of Motion Equity Partners’ team in achieving external growth has been an important element in the development of our company. We are now ideally positioned, particularly to take advantage of emerging market opportunities”. Patrick Eisenchteter, Managing Partner at Motion Equity Partners, said : “Since our initial investment in Diana about 10 years ago, the Group has considerably changed its scope to become the world leader on its markets. We are extremely proud of having successfully supported Diana’s Management team in the international development of the firm and we are convinced that Symrise is an ideal partner which will allow Diana to enter with great serenity its next development stage”. Symrise is a global supplier of fragrances, flavorings, cosmetic active ingredients and raw materials as well as functional ingredients. 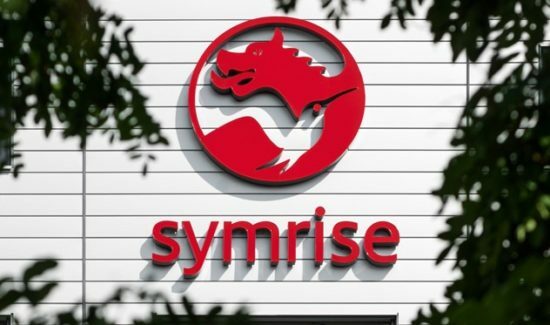 With a market share of 11 % (2013), Symrise is the world’s fourth largest supplier in the F&F market. The Group counts c. 6,000 employees and generated c. € 1.8 billion in revenue in 2013.